Heart Of Port Perry. 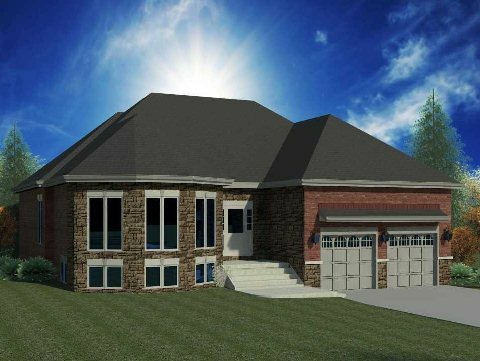 Beautiful Custom 1440 Square Foot All Brick Bungalow To Be Built On 60' Wide Fully Serviced Lot. Hardwood And Tile Throughout, Rear Deck, Large Custom Kitchen With Walk In Pantry And Double Car Garage. 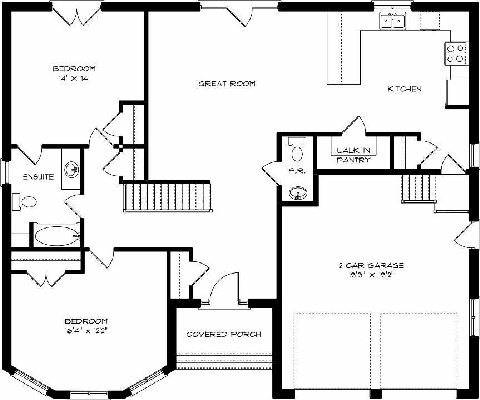 Choose From Builder's Wide Variety Of Selections To Make This Custom Home Your Own!